Test your knowledge of Sacramento. Here are a few fun facts, including some things you may not have known about Sactown. Forbes rated Sacramento as the 11th best place to invest in housing (2017). People love to give Sacramento nicknames. It is affectionately called "The City of Trees" and "The River City." Natives usually refer to it as "Sactown." Sacramento is one America's "haunted" cities. Some of the famously haunted locations include the Governor's Mansion and the California State Library. Sacramento has more almonds than anyone else in the world. Blue Diamond has its headquarters here, bringing in millions of pounds of almonds to the market each year. 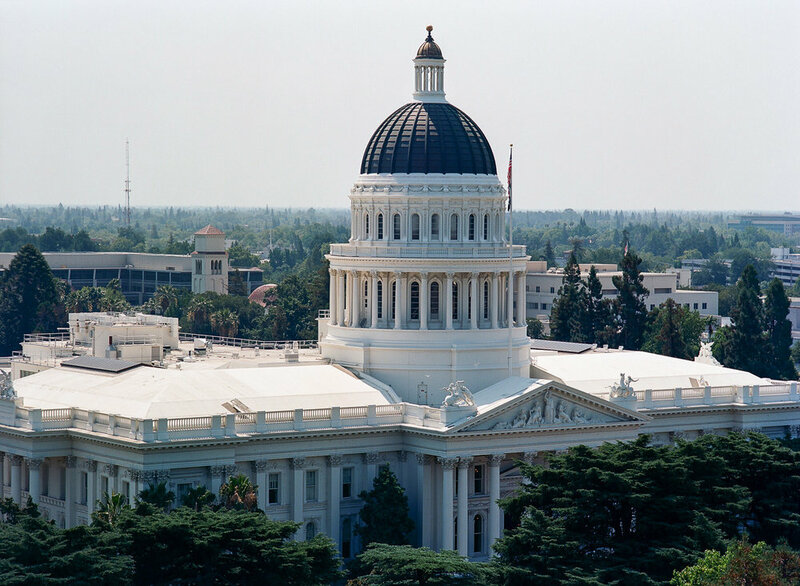 Sacramento is California's sixth capital since 1854. Other capitals include Monterey, Vallejo, Benicia and San Jose. Sacramento was the birthplace of the Pony Express, the 1,980-mile mail delivery service that began in 1860. It traveled from Sacramento to St. Joseph, Missouri. The Sacramento Zoo is a historical treasure that's been around since 1927. What's your favorite thing about Sacramento? Comment below!